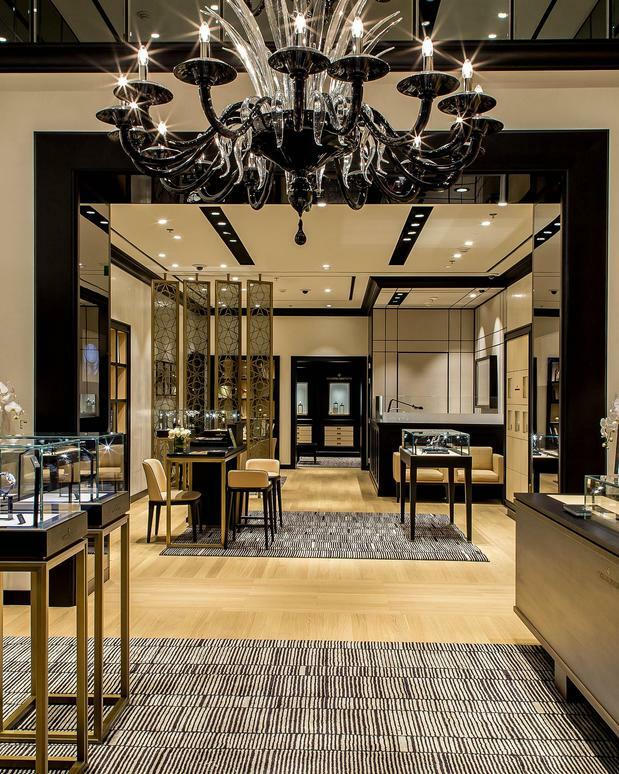 The Vacheron Constantin boutique in Galleria East department store is a warm and intimate environment of 55 square metres. The boutique allures to watch enthusiasts and collectors alike to discover the exquisite timepieces in refined showcases. The interior design is strongly influenced by the use of materials and artisanal work, which incorporates contemporary elements into a traditional design revealing the brand’s constant search for excellence and aesthetic perfection. In the comfortable atmosphere of the dedicated VIP room of the boutique watch enthusiasts can receive personalized service and have the ability to discover the heritage of watchmaking excellence and artistic crafts of the world’s oldest continuous watchmanifacturer.